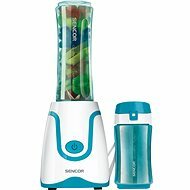 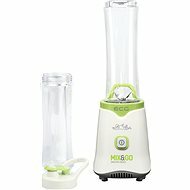 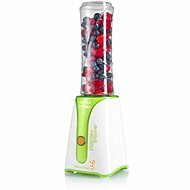 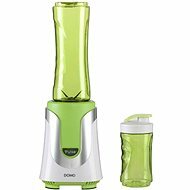 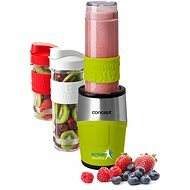 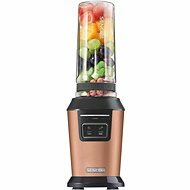 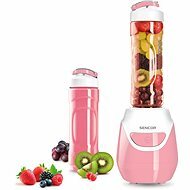 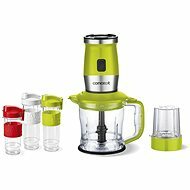 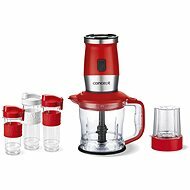 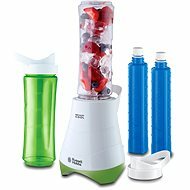 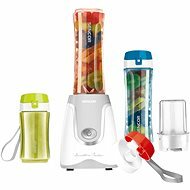 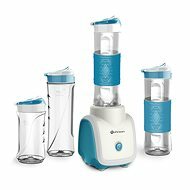 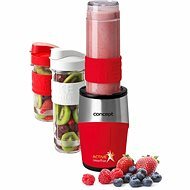 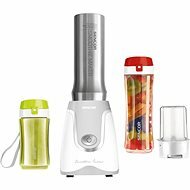 Smoothie blenders are designed specifically for the preparation of healthy fruit and vegetable smoothie drinks. 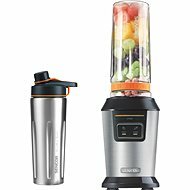 Compared with traditional tabletop mixers, they blend fruits and vegetables far more finely, giving the beverage a smoother consistency. 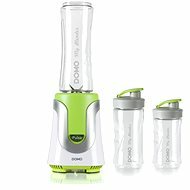 Additionally, the jug can be removed and used instead of a glass or water bottle.